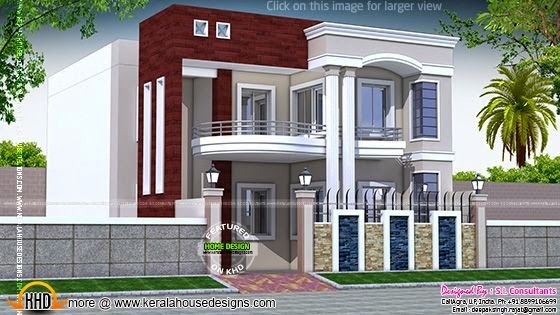 3050 square feet (283 square meter) (339 square yard) 5 bedroom luxury North Indian house in modern look. Designed by S.I. Consultants, Agra, Uttar Pradesh, India.